Cleaning to know about: FAQ about Laundry-Dry Cleaning-Clothing care. 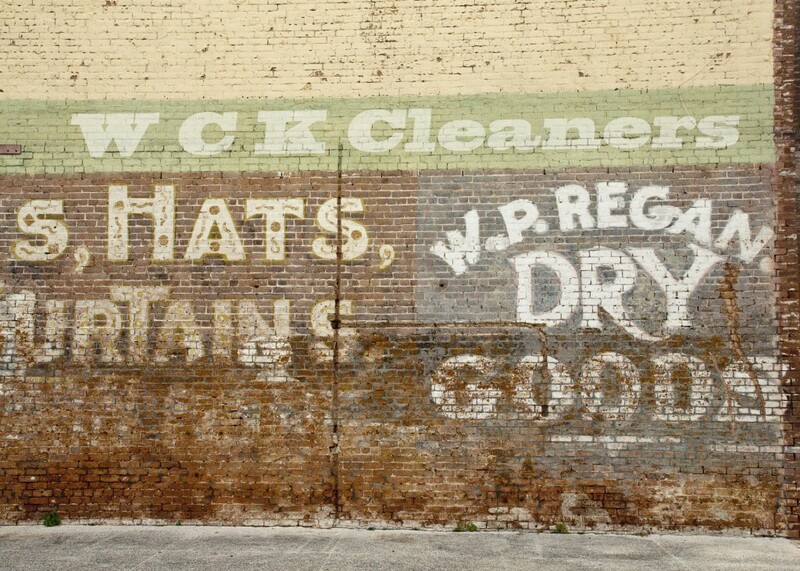 Dry Cleaning is pretty cut and dried….. In most retail business, it’s location, location, location that makes a business successful. But with a dry cleaners it’s a little more. You need to be in the right location, but because most of your business comes from within a 3 mile radius, you need to know your business as well. Getting a customer to come in once is easy, but to keep them coming back is another story. Customers expect certain things when they walk into a dry cleaner, and those dry cleaners with the highest level of customer service will know how to identify those expectations and meet them to the customer’s expectations. As with all things, it’s easier said than done – customer expectations are a dynamic feature that ebbs and flows regularly in accordance with a wide range of factors. But the common expectation is that that the items left to be dry cleaned are clean, undamaged, and ready when they said they would be ready. When you are able to accurately identify and adequately meet your customers’ expectations, your customer service reputation will automatically be enhanced. Resulting is repeat business, as we all know it’s easier to keep a customer than to find a new one. 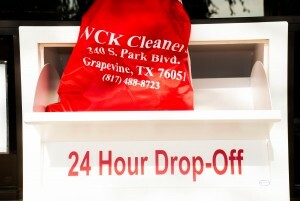 At WCK Cleaners we understand this all too well. There is no doubt that there are things to know if you are to adequately meeting customer expectations is an essential part of a customer service philosophy. 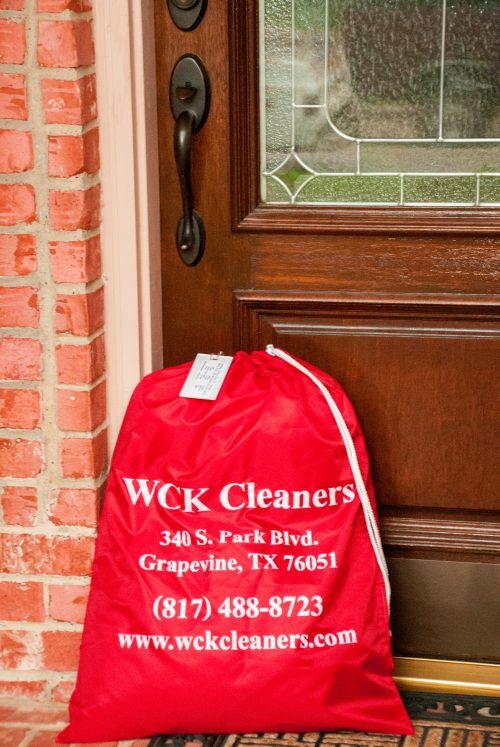 The more you know about WCK Cleaners the more you will come to rely on us for doing the right thing.